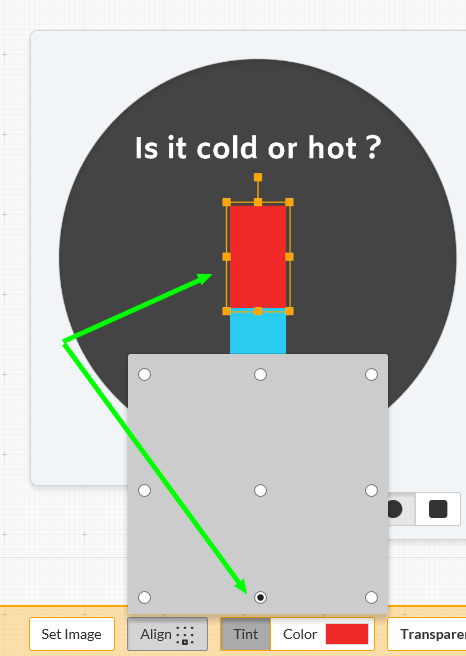 Hi all, here is a micro tip for a linear temperature indicator. 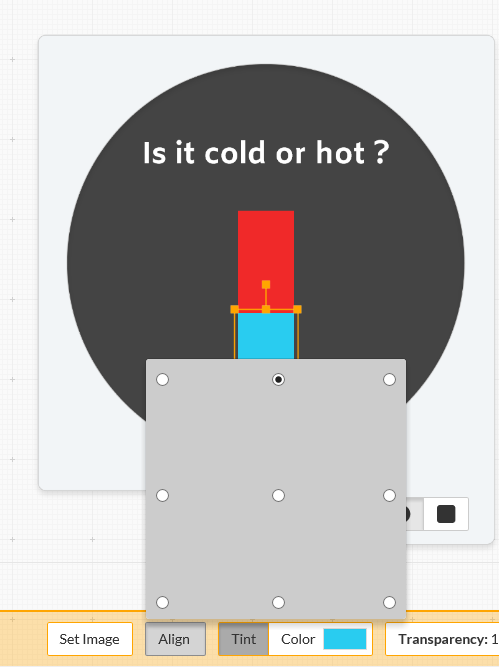 You'll have to create two patterns, one for positive temp, and one for the negative temp. For this example, the "hot" pattern is 80 pix. high, and the "cold" is 50 pixels. But... if temp is higher than 100 (damn hot but it can be !! ), your bar will be higher than your mask ! Hope it will help some of you !! Well presented and clear. I am sure people will find it useful.